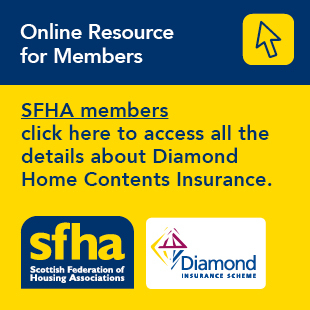 The SFHA represented members at the Homeowner Housing Panel User Group on the 23rd August 2016. Read this article if you are interested Property Factoring Services. The Homeowner Housing Panel (HOHP) User Group annual event took place on the 23rd August 2016. The SFHA attended to represent and promote members' interests.